What is a Bio-Meridian Scan? If you are referred to this site by a health care provider you may need to set up a "E-power Customer" account and "Sign in" each time you come to the site to see All Products. Are you interested in a scan to see what Essential Oils could help you best? Schedule your appointment today! 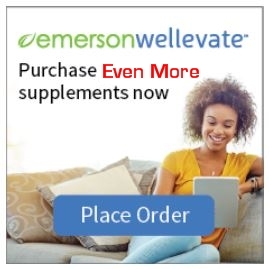 We have recently partnered withWellevate by Emerson and can bring your product for 300 + brands. Pretty much anything you would find in a health food store. Set up an account simply with a name and email and browse. We have highlighted 50 of our favorites. We want to give savings back to you for your trouble so all products are 10% off the Retail price. Shipping is free at $49. 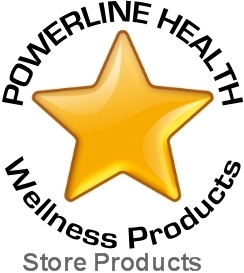 Welcome to powerline health! Visit All Products to see our many Wellness Products. We have several categories of products and brands to choose from. The E-Power Products are those Specifically Recommended by Evelyn Hammon RN. We also have a collection of Essential Oil products you can call us to learn more about. You are Welcome to call Mary Howard RN for supplement recommendations & Information 417-830-6365. We have a broad assortment of Herbals, Homeopathics, Enzymes & Supplements on this site. 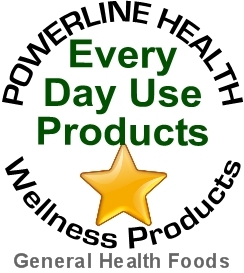 We have most recently added our "Every Day Use" line of products and will continue to add to this line based on your requests and as we learn about great products we would like to share with folks. We have many products Manufactured In the USA as well as many products that meet cGMP certified standards.